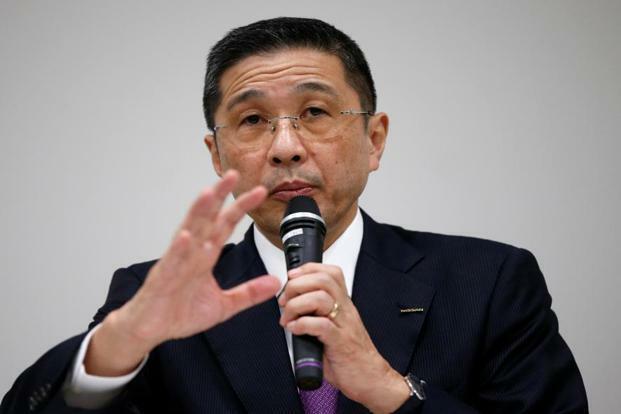 Mild mannered, bespectacled and grey-suited, Nissan’s chief executive Hiroto Saikawa looks every inch the corporate functionary. But he’s now widely seen as a ruthless corporate assassin, who seized on the allegations of wrongdoing against Carlos Ghosn to oust his former boss. At the time, Nissan’s Japanese executives were becoming increasingly wary about Mr Ghosn’s plans to forge an ever closer union between the Alliance members of Renault, Nissan and Mitsubishi – with Renault firmly in the driving seat. It was a pointed warning ahead of his planned meeting this week with the new chairman of Renault, Jean Dominique Senard. Despite Renault’s 43% shareholding, Nissan is no longer prepared to play a subservient role to its French partner; and any attempt to engineer a merger will be fiercely resisted.